So you’re in the market for a new car. You’ve looked online, done your research and now you’ve narrowed it down to three different Honda cars. Your next step is to take a test drive. Taking a test drive is the best way to tell whether or not a certain model is right for you. It’s your chance to examine the vehicle and gauge how well it will fit your lifestyle. After all, buying a car is a big purchase – and one that you will live with for some time. To make sure you drive away in something you love, know what to look for before visiting the dealership. 1. Bring someone with you. If you’re not the most car-savvy person, or even if you are, bringing someone along while you test drive Honda cars is a great way to help you choose the right one! Whether it’s a friend or family member, having an extra set of eyes can help you spot things you might not notice while driving. Plus, if your new car is going to be used by anyone else in your family, having their input can be an important determining factor. 2. Check it out before you drive. Before you put your foot on the gas, take some time to give the vehicle a good look over. Check out how spacious it is. Fold down the seats and open the doors. See where the buttons are and notice how easy it is to operate. Then, discuss the different trim levels and see what style options are available. 3. Pay attention to how it handles. While you’re driving each of the Honda cars, pay close attention to how they handle. Notice how it feels while you’re steering, or when merging onto the highway. Make sure to test out the brakes and assess the stop time. If your test drive is during the summer, you should also consider how it would handle in the snow. Another important aspect to check is visibility. Test this out is by parking the car a few different ways and notice if you run into any blind spots. During the test drive, try backing it in, parallel parking and parking in a parking lot. Test driving a car won’t do you much good if you don’t drive the way you normally would. Try taking it over speed bumps, accelerating, decelerating, merging and passing. If you can, take it on a route similar to your commute. New Honda cars come with a ton of features that can change based on the model and trim level. Before your drive, take some time to check out these features and discuss what each level offers. Then, notice how easy these features are to use while driving. 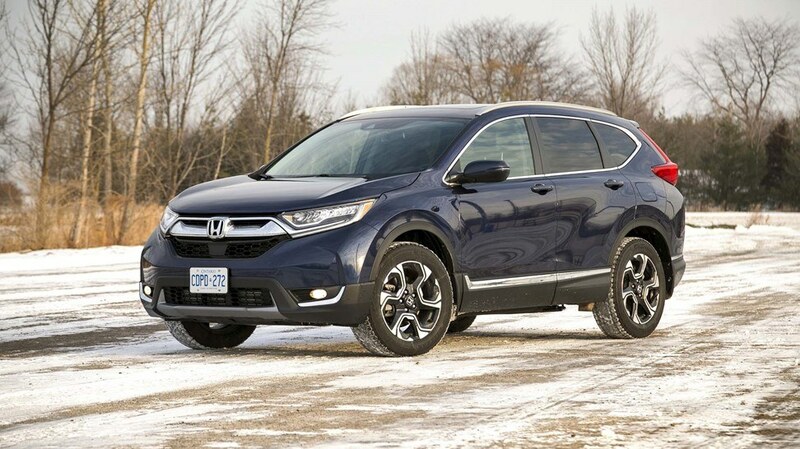 Test driving a few different Honda cars is an important step in the buying process. Before you shift into gear, consider trying out these six tips. Hopefully they’ll help put you on the fast track to a vehicle that best suits your lifestyle, taste and driving habits! For more information, book your Honda test drive today!